The key principle that defines and connects all of Chinese medicine is that of Qi, or vital energy. The Qi of all organs must be in balance, neither too active nor too dormant, for a person to be healthy. The Qi of the body's organs and systems are all connected in meridians or channels that lie just under the skin. A Naturopathic Doctor will use Eastern herbs and acupuncture to assist the body in regulating the Qi and achieving balance. 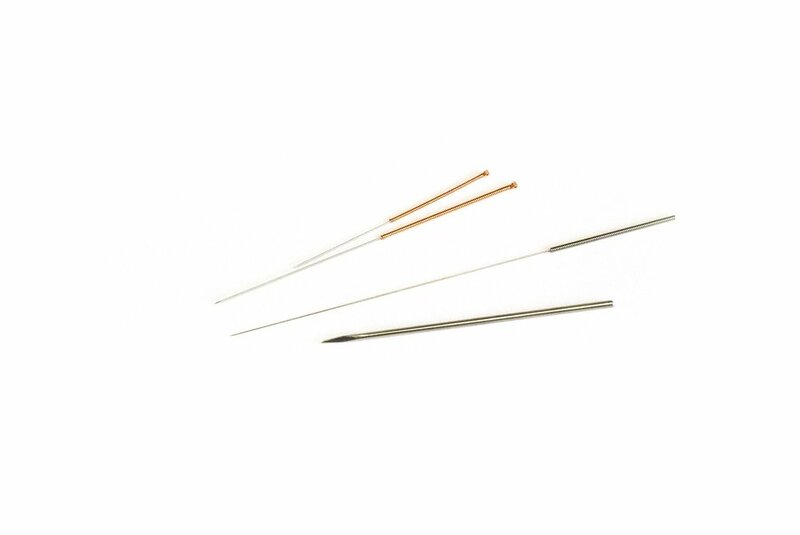 Acupuncture is the use of very thin needles which are inserted into specific meridian points. The practice of acupuncture has been around for over two thousand years and has proven to be very effective especially for pain relief and chronic illness.